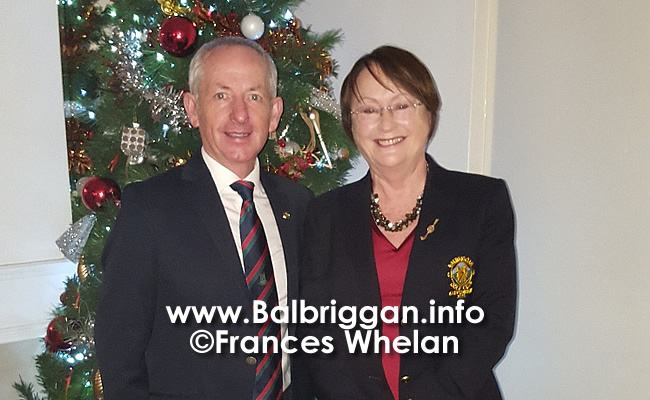 Each year Balbriggan Golf Club hold a Golf Classic Charity Day event to raise much needed funds for their chosen charities. 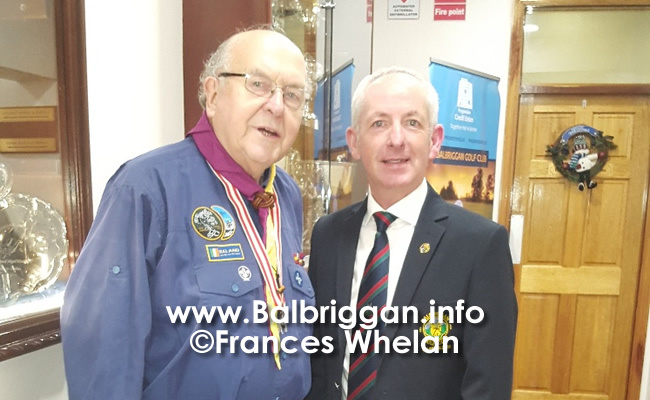 This year Captain Tony & Lady Captain Beatrice chose the 34th/161st Balbriggan Scouting Group & St Francis Hospice, Raheny as beneficiaries. Both Charities received the magnificent sum of €4688.00. 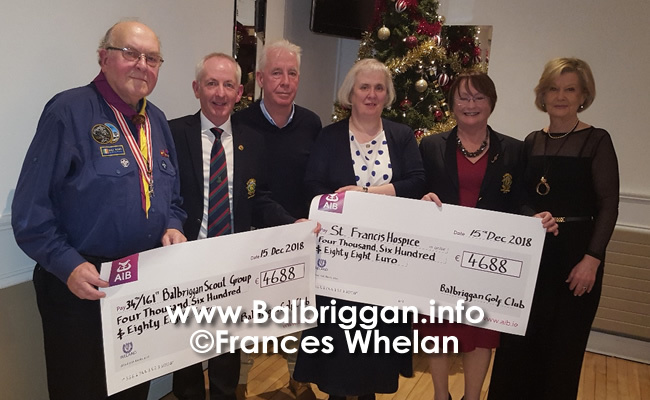 At the annual Christmas Bottle Draw the cheques were presented by Captains Tony & Beatrice to St Patricia representing St Francis Hospice & Mr Edward Darcy representing the 34th/161st Balbriggan Scouting Group. Congratulations to both Charities & continued success in the future. 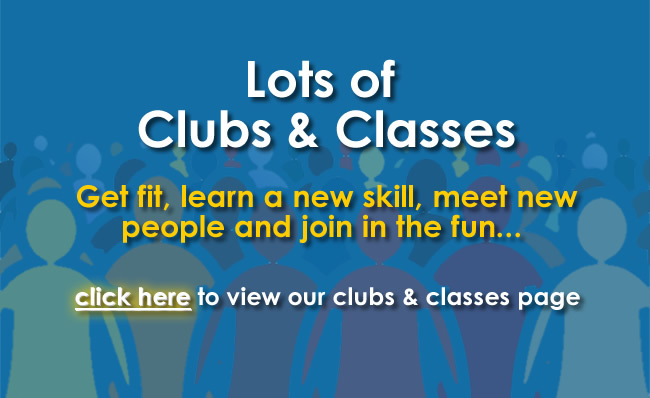 Huge thanks to Captains & Vice Captains for making the day such a wonderful success.